Nothing's more important than calories when it comes to weight loss, and managing your appetite can be the biggest challenge. You can try and increase your fat oxidation, you can try and exercise more, but the boring yet undeniable truth is this: weight loss comes down to consuming fewer calories than you burn. A lot of time and money could be saved if more people understood this. Yes, exercise burns more calories — but probably not more than you’d find in a couple of slices of pizza. While exercise has a ton of under-appreciated health benefits, if your primary goal is losing weight, well, it may be more efficient to just not eat those pizza slices. But eating less isn’t that easy for everybody. Empty tummies produce hunger, sure, but there’s even more at play: a ton of hormones can influence your hunger. Lifestyle factors like poor sleep and stress can increase your appetite when you don’t really need more food. Editor’s note: The content on BarBend is meant to be informative in nature, but it should not be taken as medical advice. The opinions and articles on this site are not intended for use as diagnosis, prevention, and/or treatment of health problems. Speak with your physician before undertaking any new weight loss, supplement, or exercise regimen. The Standard American Diet is rife with sugar and simple carbohydrates — typically grains like wheat or rice that have had their fiber stripped away in order to produce white flour or white rice. 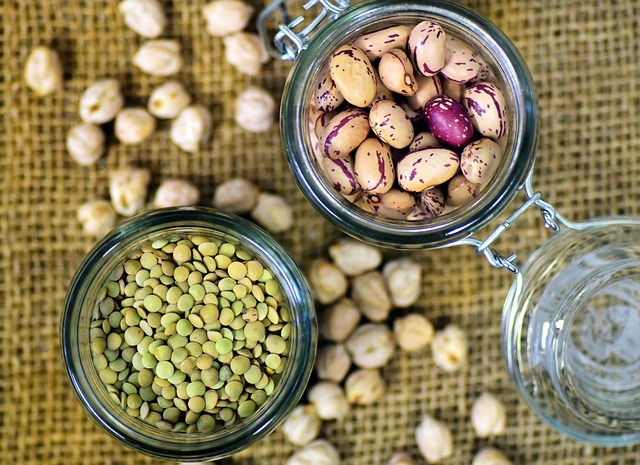 Legumes reign king for fiber per serving but getting more whole grains, fruits, and vegetables can also add to your daily total, which should hit at least 25 grams for women or 38 grams for men. This is a minimum and the recommendation can change based on your weight, but make sure you’re also consuming plenty of water. While we’re talking fluids, drinks like juice, milk, or anything with calories are the easiest way to increase your calorie intake without feeling full. This makes them great for people looking to put on mass, but not so much for anyone wanting to lose it. Stick to water, tea, black coffee, or diet soda. Protein not only digests slowly, it takes more energy to digest than fat or carbs. Some studies suggest that the thermic effect of protein is 20 to 30 percent, carbs are 5 to 10 percent, and fat 0 to 3 percent. (8) So when you consume protein, about a quarter of the calories are just used digesting it. Add that to the effect on satiety and higher protein diets seem a win win. [How much protein is ideal? 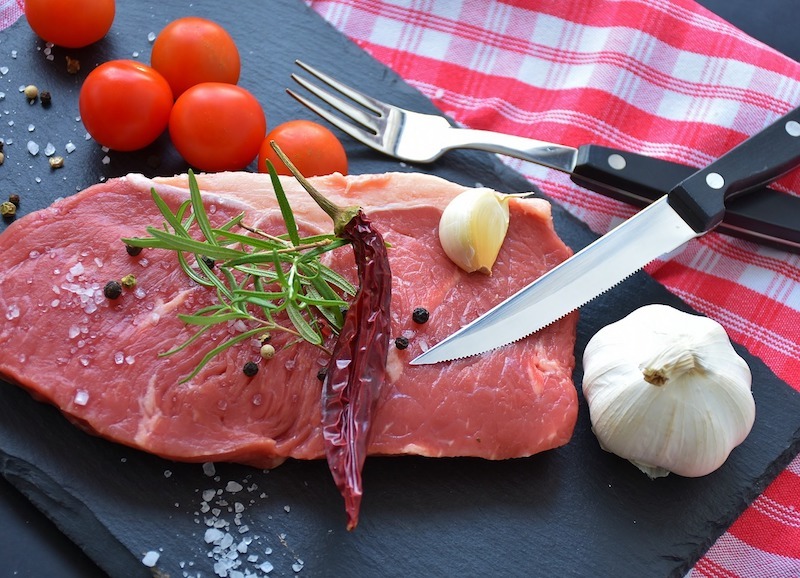 Check out our complete guide to protein intake.]. Credit: Salix, Licensed under Creative Commons 2.0. Supplements aren’t the be all and end all of weight loss, but when used judiciously, they can make a difference. Sure, there are compounds (like green tea extract) that seem to slightly increase the amount of fat you burn for energy, but the most important ingredients are those that work as appetite suppressants. 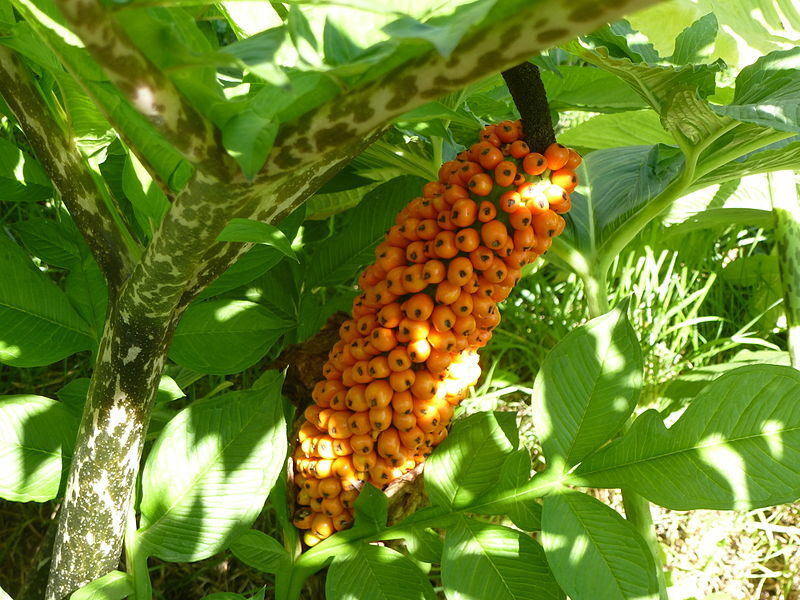 Our favorite is glucomannan, which is made from the root of the Japanese konjac tree. (So it’ll meet most people’s definitions of “natural.”) One gram per day has been seen to reduce appetite among folks who didn’t make any other changes to their diets. (9) This is because it expands in the stomach, reducing hunger and possibly increasing thirst, so keep some water on hand. Otherwise there are very few side effects associated with it. 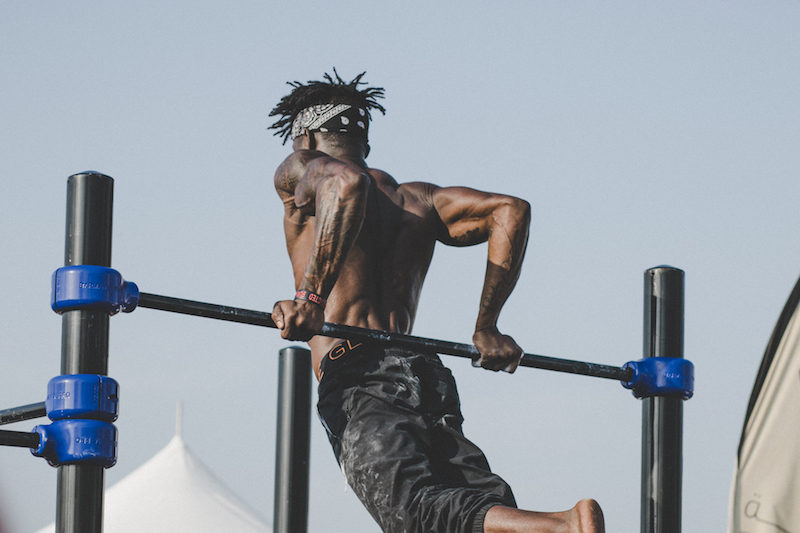 We wouldn’t exactly say exercise is the best way to lose weight, but one reason why it’s nonetheless a useful tool in your weight loss journey is that it appears to help regulate your appetite — you’re less likely to overeat if you’re active. 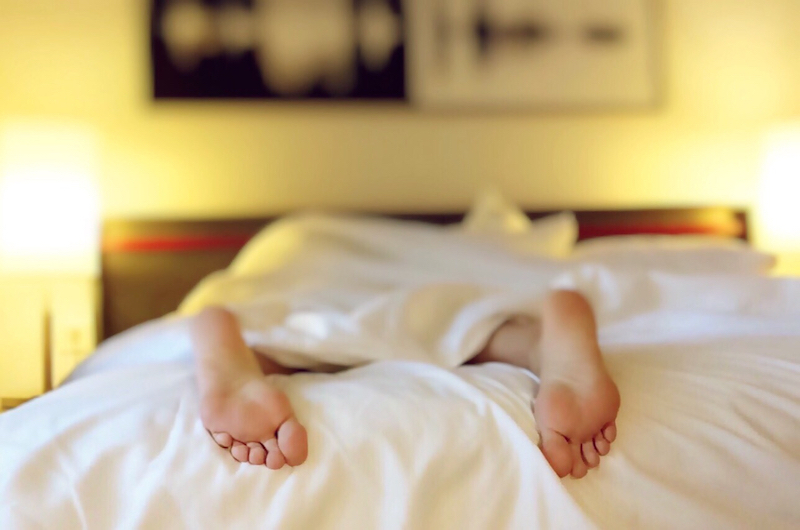 This may not be as quick a fix as eating a protein bar, but maintaining good “sleep hygiene” — getting enough of it each night, keeping your room quiet so your sleep can be deep, limiting caffeine in the afternoons — can go a long way to weight loss. Chewing, salivating, swallowing. In some respects, it’s enough to convince the body that it’s eating: several studies have found that gum chewing can reduce the desire to eat, particularly for sweet foods. (20)(21) Some studies have also found that among people who weren’t restricting their calories, they wound up consuming about 40 to 70 fewer calories and burned about 5 percent more calories. These are small numbers, sure, but they’re promising. The mechanisms are unclear and the studies are small, but some research suggests that ginger and chili could influence appetite. The most important takeaway here is that weight loss is about calorie balance, and trying fad diets or working out a lot won’t help you lose weight unless these actions result in you consuming fewer calories. For some people, restrictive diets like Paleo result in less food consumed, for others it’s higher fiber diets like Slow Carb. However you go about it, calories matter and your appetite is probably the biggest influence on that. Keep these tips in mind and weight loss may come more easily. 1. Kunzmann AT, et al. Dietary fiber intake and risk of colorectal cancer and incident and recurrent adenoma in the Prostate, Lung, Colorectal, and Ovarian Cancer Screening Trial. Am J Clin Nutr. 2015 Oct;102(4):881-90. 2. McRae MP. Dietary Fiber Is Beneficial for the Prevention of Cardiovascular Disease: An Umbrella Review of Meta-analyses. J Chiropr Med. 2017 Dec;16(4):289-299. 3. Kristensen MD, et al. Meals based on vegetable protein sources (beans and peas) are more satiating than meals based on animal protein sources (veal and pork) – a randomized cross-over meal test study. Food Nutr Res. 2016 Oct 19;60:32634. 4. Dennis EA, et al. 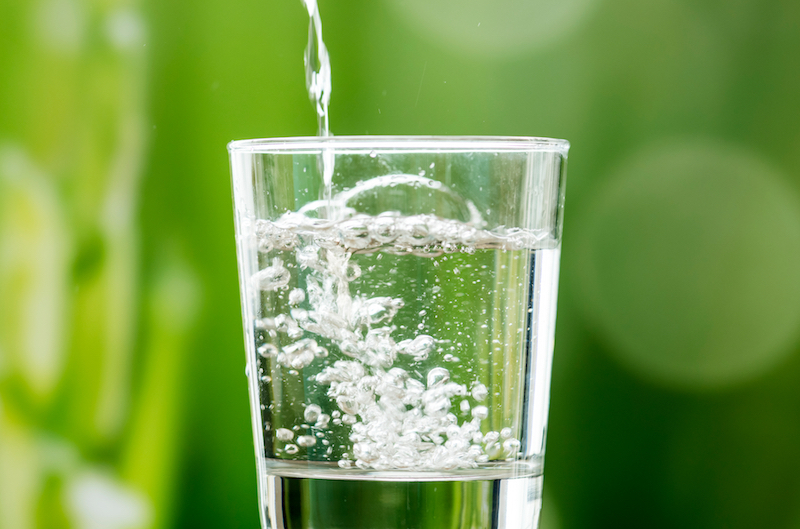 Water consumption increases weight loss during a hypocaloric diet intervention in middle-aged and older adults. Obesity (Silver Spring). 2010 Feb;18(2):300-7. 5. Leidy HJ, et al. The role of protein in weight loss and maintenance. Am J Clin Nutr. 2015 Jun;101(6):1320S-1329S. 6. Campos-Nonato I, et al. Effect of a High-Protein Diet versus Standard-Protein Diet on Weight Loss and Biomarkers of Metabolic Syndrome: A Randomized Clinical Trial. Obes Facts. 2017;10(3):238-251. 7. Johnstone AM. Safety and efficacy of high-protein diets for weight loss. Proc Nutr Soc. 2012 May;71(2):339-49. 9. Walsh DE, et al. Effect of glucomannan on obese patients: a clinical study. Int J Obes. 1984;8(4):289-93. 10. Douglas JA, et al. Acute Exercise and Appetite-Regulating Hormones in Overweight and Obese Individuals: A Meta-Analysis. J Obes. 2016;2016:2643625. 11. Stensel D. Exercise, appetite and appetite-regulating hormones: implications for food intake and weight control. Ann Nutr Metab. 2010;57 Suppl 2:36-42. 12. Epel E, et al. Stress may add bite to appetite in women: a laboratory study of stress-induced cortisol and eating behavior. Psychoneuroendocrinology. 2001 Jan;26(1):37-49. 13. Hill EE, et al. Exercise and circulating cortisol levels: the intensity threshold effect. J Endocrinol Invest. 2008 Jul;31(7):587-91. 14. Spiegel K, et al. Brief communication: Sleep curtailment in healthy young men is associated with decreased leptin levels, elevated ghrelin levels, and increased hunger and appetite. Ann Intern Med. 2004 Dec 7;141(11):846-50. 15. Spiegel K, et al. Leptin levels are dependent on sleep duration: relationships with sympathovagal balance, carbohydrate regulation, cortisol, and thyrotropin. J Clin Endocrinol Metab. 2004 Nov;89(11):5762-71. 16. González-Ortiz M, et al. Effect of sleep deprivation on insulin sensitivity and cortisol concentration in healthy subjects. Diabetes Nutr Metab. 2000 Apr;13(2):80-3. 17. Donga E, et al. A single night of partial sleep deprivation induces insulin resistance in multiple metabolic pathways in healthy subjects. J Clin Endocrinol Metab. 2010 Jun;95(6):2963-8. 18. Samel A, et al. Sleep deficit and stress hormones in helicopter pilots on 7-day duty for emergency medical services. Aviat Space Environ Med. 2004 Nov;75(11):935-40. 19. Taheri S, et al. Short sleep duration is associated with reduced leptin, elevated ghrelin, and increased body mass index. PLoS Med. 2004 Dec;1(3):e62. 20. Hetherington MM, et al. 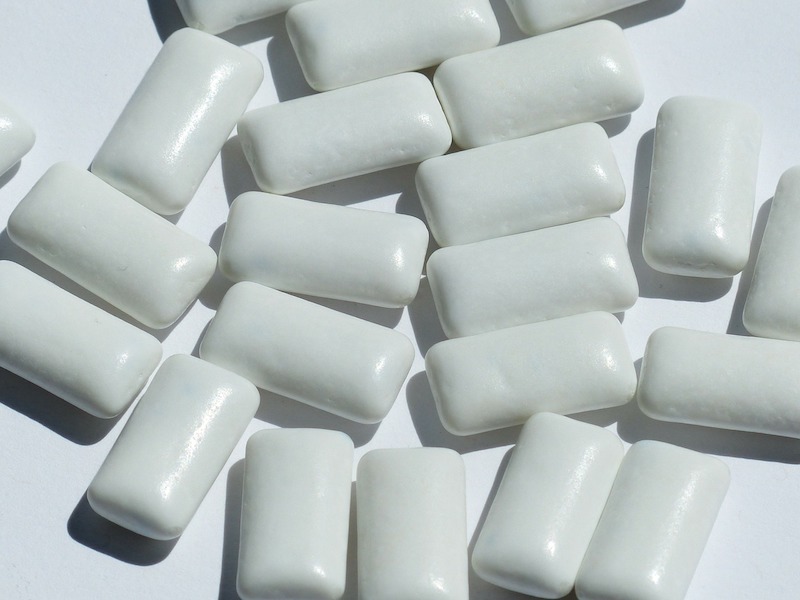 Short-term effects of chewing gum on snack intake and appetite. Appetite. 2007 May;48(3):397-401. 21. Hetherington MM, et al. Effects of chewing gum on short-term appetite regulation in moderately restrained eaters. Appetite. 2011 Oct;57(2):475-82. 22. Ikeda A, et al. Chewing Stimulation Reduces Appetite Ratings and Attentional Bias toward Visual Food Stimuli in Healthy-Weight Individuals. Front Psychol. 2018 Feb 8;9:99. 23. Allen AP, et al. Chewing gum: cognitive performance, mood, well-being, and associated physiology. Biomed Res Int. 2015;2015:654806. 24. Mansour MS, et al. Ginger consumption enhances the thermic effect of food and promotes feelings of satiety without affecting metabolic and hormonal parameters in overweight men: a pilot study. Metabolism. 2012 Oct;61(10):1347-52. 25. Ebrahimzadeh Attari V, et al. 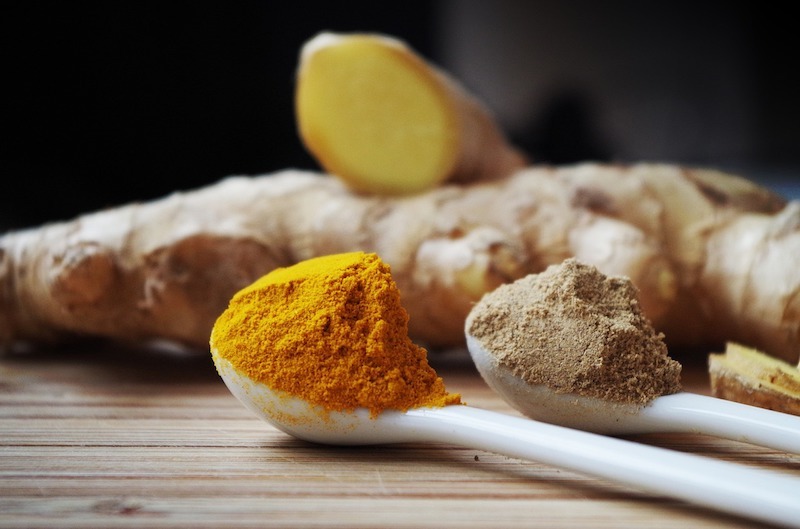 A systematic review of the anti-obesity and weight lowering effect of ginger (Zingiber officinale Roscoe) and its mechanisms of action. Phytother Res. 2018 Apr;32(4):577-585. 26. Ludy MJ, et al. The effects of capsaicin and capsiate on energy balance: critical review and meta-analyses of studies in humans. Chem Senses. 2012 Feb;37(2):103-21. 27. Yoshioka M, et al. Effects of red pepper on appetite and energy intake. Br J Nutr. 1999 Aug;82(2):115-23.